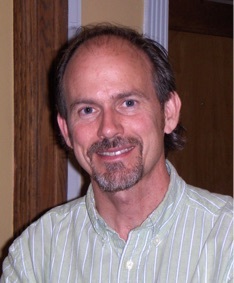 In addition to his work at Claret Center, John has a private practice of psychotherapy on the north side. He also serves as a staff psychologist at the Heartland Alliance Marjorie Kovler Center, a treatment center for immigrant survivors of torture, where he provides supervision for graduate student trainees in the advanced psychotherapy practicum. John is the author of three books. His first book, A Sacred Voice is Calling: Personal Vocation and Social Conscience (Orbis, 2006), is an interdisciplinary exploration of personal calling and social responsibility in the contemporary world. His second book, Crucified People (Orbis, 2014), examines the problem of torture in today’s world. His most recent book, Act Justly, Love Tenderly (Orbis, 2016), is an exploration of the call to justice, compassion, and humility.